Omo Valley is one of the most unique places on earth for its wide variety of tribes, wild life, its culture and diversity. 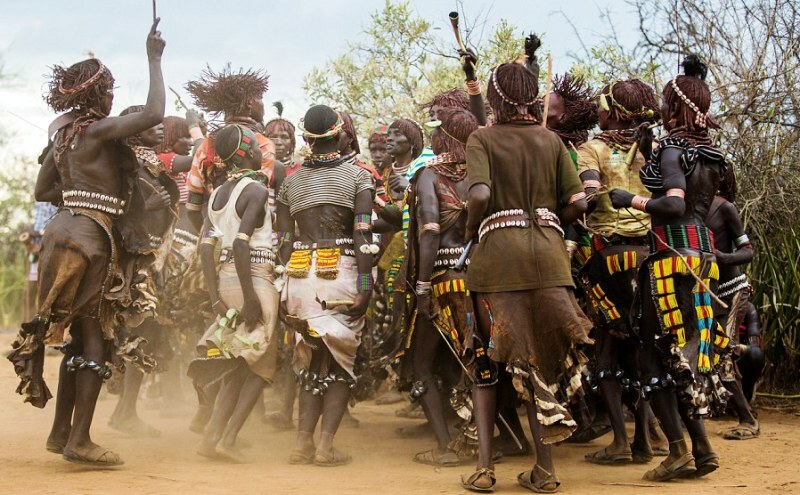 The lower Omo Valley tribes are believed to be among the most fascinating on the continent of Africa and around the world. On this tour, you will visit tribes of Hamar, Ari, Benna, Tsemay, Mursi, Karo, Dasenech, Dorze and Konso. 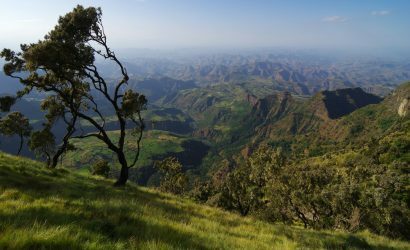 You will also visit Coffee Plantation in the route, and the Ethiopian Rift Valley lakes and National Parks, a home for wild animals and birds with scenic landscapes. Morning, drive and visit the National Museum&the Ethnographic Museum at the Addis Ababa University.Drive to YekaTerara for Addis Ababa City view and short trekking (1/2 hour).Lunch break. Coffee tasting at Tomocca. 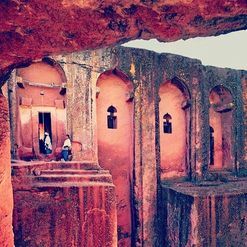 Drive to Entoto Mountain to visit Emperor Menelik II palace & Museum.Visit the largest open-air market, Merkato. Beer tasting at St. George Brewery. Overnight in a hotel in Addis Ababa. Breakfast at the hotel. Drive to Arba Minch (505 Km from Addis). On the way, visit to the Tiya Stelae (90 Km from Addis) and Melka-Kuntare archeological site. Lunch break. Arrival in Arba Minch late afternoon and check into a lodge. Time at leisure. Overnight in hotel/lodge in Arba Minch. Breakfast at the lodge. Drive toDorze (500 Km from Addis) and visit to the Dorze village (famous for their bee hive shaped houses, weaving styles and their lifestyle). Lunch break. 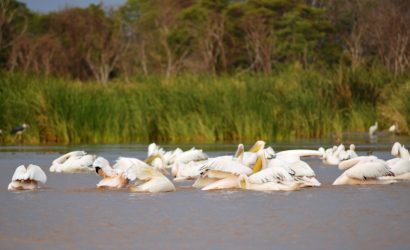 A boat ride on Lake Chamo and visit to huge crocodiles, hippos and a variety of birdlife. Visit to the nearby Nech Sar National Park (a natural habitat for many wild animals: Zebra, Gazelle, & Antelope etc.). Lunch break. Time at leisure. Overnight stay in hotel/lodge in Arba Minch. Breakast at lodge. Drive to Jinka(270 Km from Arba Minch). Check in to a hotel. Lunch break. Afternoon, visit Jinka Museum and Ari tribe village known to paint and scar their bodies as part of their culture. Overnight in a hotel/lodge in Jinka. known for their attractive culture, women wearing large clay plates into their lower lips and the stick fight among young boys - if available at time of arrival). Lunch break. Drive to Turmi. Visit to the Thursday Key Afer Market or Dimmeka Market (Tuesday & Saturday). Time at leisure. Overnight in a hotel/lodge in Turmi. Breakfast in the hotel. 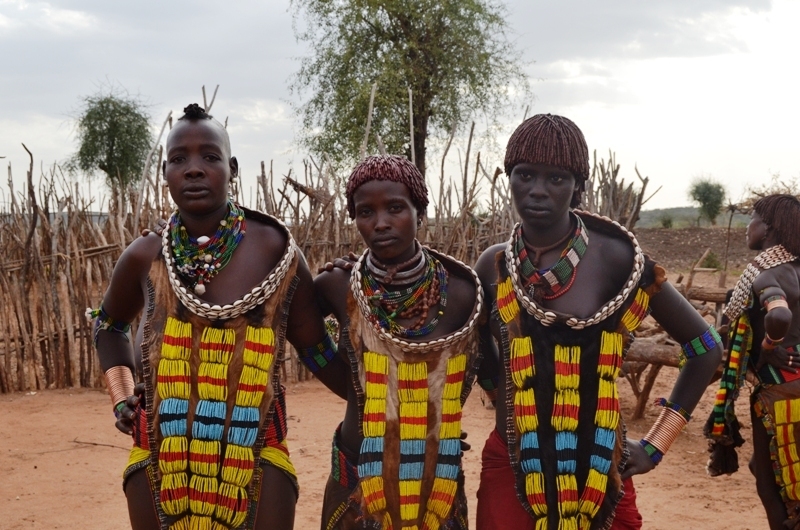 Drive to Omorate (75 Km from Turmi) & a boat ride on Omo River to visit the Dassench tribe. Drive to Turmi. Lunch break. Drive to Konso (220 Km from Turmi). Check in at hotel. 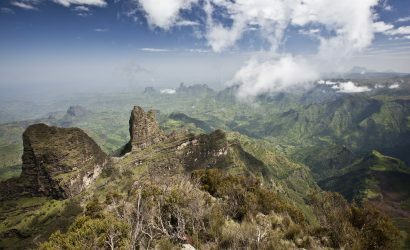 Visit Konso village (famous for their colorfully costumed dresses, impressive terracing of land, registered as World heritage by UNESCO, and engraved wooden statues grave markers). Time at leisure. Overnight in hotel/lodge in Konso. Drive to Hawassa (380 Km from Arba Minch). 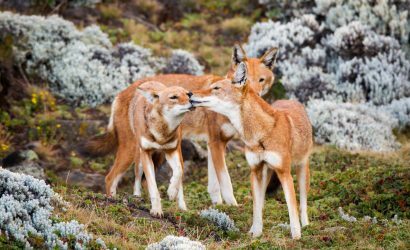 On the way, de tour to Senkelle Wildlife Sanctuary (90 Km from Awassa, well-known for endemic and endangered subspecies of Swayne’s Hartebeest). On arrival in Hawassa, check into a hotel. Later, walk along the lake shore for nice evening sunset and aquatic birds. Time at leisure. Overnight in a hotel in Hawassa. Breakfast at the hotel. Visit the scenic morning Fish market in Awassa. Drive to Addis Ababa (225 Km from Hawassa). 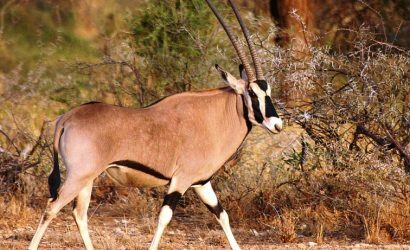 En route, visit Abyata-Shala National Park, famous for wildlife & birds. Arrival in Addis.